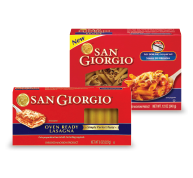 Start with Mafalda for that perfect weeknight pasta meal; or, the quintessential Spaghetti, Fettuccine (or Egg Fettuccine), Linguine, Thin Spaghetti, Angel Hair, Capellini or Vermicelli; or choose a sure family favorite Lasagna (or Oven Ready Lasagna). 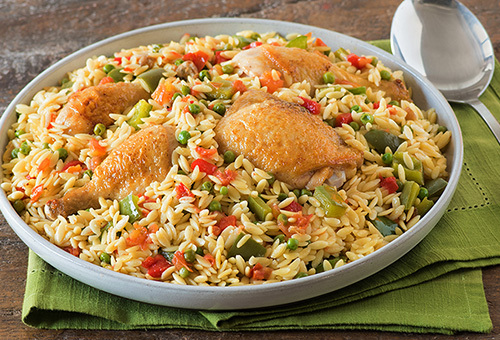 Use Cavatappi in entrees or side dishes, Trio Italiano® for a cold pasta salad, Elbow Macaroni is perfect for mac & cheese; and, deliciously baked dishes, try: Manicotti, Mostaccioli Rigati, Tricolor Penne, Penne Rigate and Rigatoni (or Small Rigatoni); Ziti and Ziti Rigati. 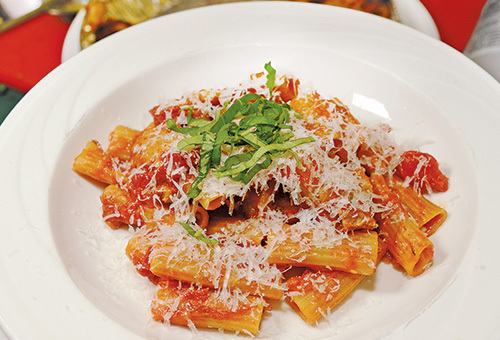 Save time with Oven Ready Penne, Quick Cook® Penne Rigate and Quick Cook® Elbow. 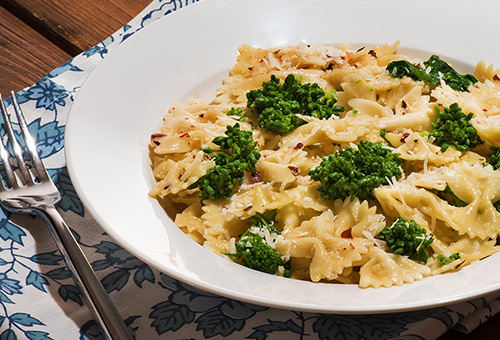 Whether you're having a marinara over hot cooked pasta, or the perfect cold salad, Farfalle and Pot Pie Bows are great choices. 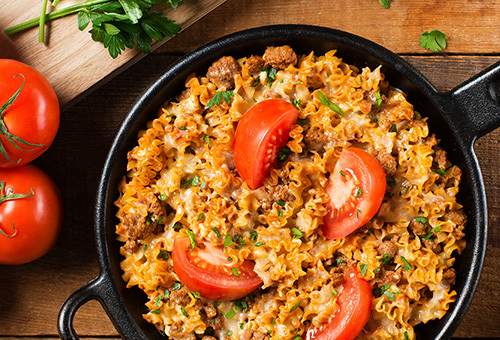 Jumbo Shells (great for baking), Large Shells, Quick Cook® Rotini, Rotini or Rotelle, Medium Shells or Small Shells, and Tricolor Rotini are the 'go-to' pasta favorites. Perfect for soups and side dishes start with: Acini de Pepe, Alphabets, Ditalini, Orzo, or Pastina. Or, try Pot Pie Squares, a traditional egg based pasta shape just like mom used to make.